The best way to save your teeth and keep a healthy smile is to take good preventive measures. Regardless of your age or lifestyle, you can become at risk of various oral health problems if you don’t pay attention to the health of your teeth and gums. Preventive dentistry aims at halting dental problems before they develop. Given that dental procedures are increasingly expensive, prevention is your best defence to avoid them. Not only can you save a huge amount of money, you can also be free from the pain and discomfort caused by an aching tooth or bleeding gums. At Prevent Dental Suite, we strongly focus on prevention. We use advanced techniques and programs to help maintain your dental and oral wellbeing. During dental check ups, our dentist will evaluate your oral hygiene routine and the health of your mouth. The strength and structure of your teeth will be checked as well as the tongue, cheeks, gums, and soft tissues for any signs of abnormalities. It is recommended to visit your dentist twice a year so any problems detected can be easily treated at a manageable stage. Though not a treatment or procedure, oral hygiene instruction allows your dentist to demonstrate to you the most appropriate ways of brushing your teeth and using dental floss. The dentist will also provide dental tips and nutritional advice to help boost your oral health against diseases. Dental cleaning is a more comprehensive and professional way of cleaning your teeth and gums. 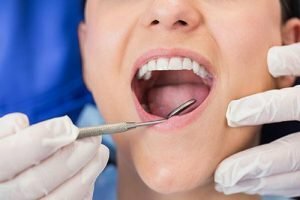 Using special dental tools, the dentist removes the plaque and tartar deposits on and between the teeth and gum line to prevent or treat gum disease. Dental cleaning also improves your breath, brightens your teeth, and makes teeth less prone to plaque. To prevent the formation of decay and cavities, your dentist can seal the fissures on your teeth with fissure sealants. The pits and fissures of teeth are vulnerable to decay. Fissure sealants are very effective preventative measures as they can prevent the formation of decay by up to 80-90%. Today, materials used in sealants are ideal for children and adults. Tooth decay begins with the destruction of tooth enamel. Plaque constantly forms on your teeth. When you consume foods that contain sugar and starch, the bacterial plaque produce acids that attack your teeth. Over time, the tooth enamel can break drown and result in cavities. Although bad breath can be concealed with mint gums and breath freshener spray, their effect is temporary. By visiting your dentist, you will be able to identify what causes your mouth odour and what treatment suits your problem. A mouthguard should be worn every time you go to sleep (if you suffer from bruxism), and whenever playing any sports to protect your mouth from injuries. The new Medicare scheme is known as the “Child Dental Benefits Schedule” or CDBS, and is intended to benefit children between the ages of 2 and 17 years. 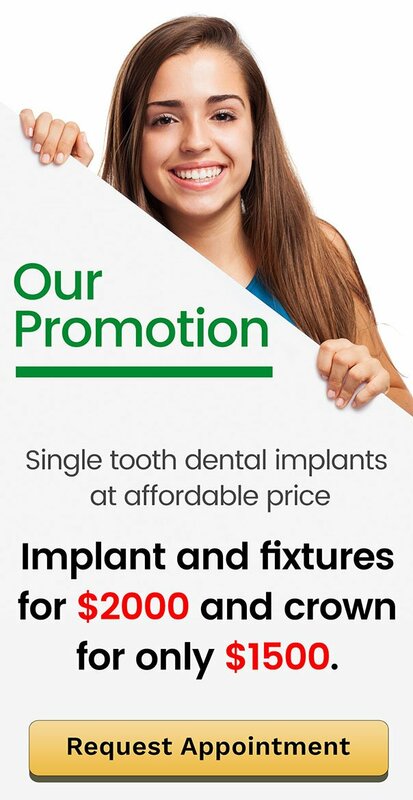 Your children are entitled to receive $1000 worth of dental treatments over a two year period.